Dr Rutendo Hwindingwi has an insatiable desire to see the exponential growth of business in Africa through the development of Africa’s greatest resource – its people. Rutendo is an ‘AfroRealist’ who speaks to businesses that are wanting to expand into the African continent providing key ‘nuggets’ on how they can meander through its turbulent socio, political and economic landscape. He highlights the necessity for innovation by talking on how Africa is ‘leapfrogging’ most of its challenges with the adoption of technology. In his keynote Rutendo defines AI – African Intelligence and why it is the next best thing for Africa. Rutendo is an Associate Director at one of the ‘Big 4’ auditing and consulting firms and a former Executive at Sage Africa . 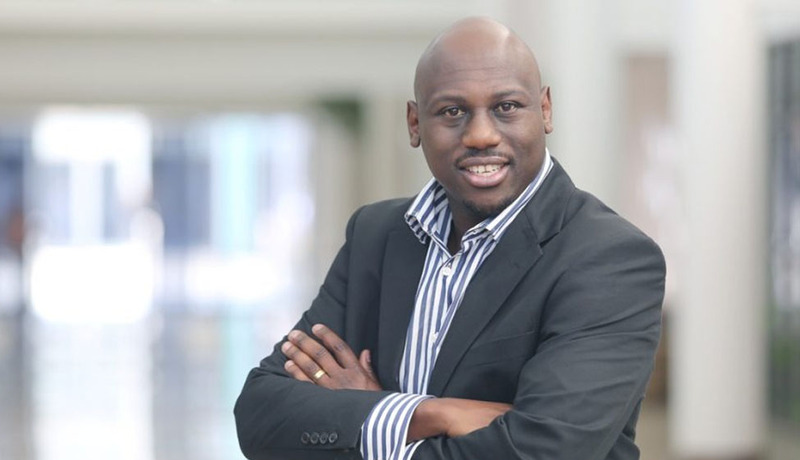 He has over 18 years’ experience in business development and leadership on the African continent.